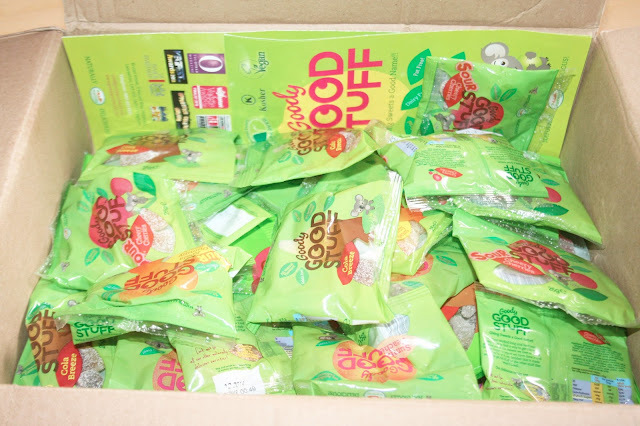 We have teamed up with the amazing 'Goody Good Stuff' to do a Health and Wellbeing give away. GGS provide the perfect sweet treat without all the guilt of the usual stuff! The products are meat, gluten, fat, soy, nut and dairy free, but they taste so good! 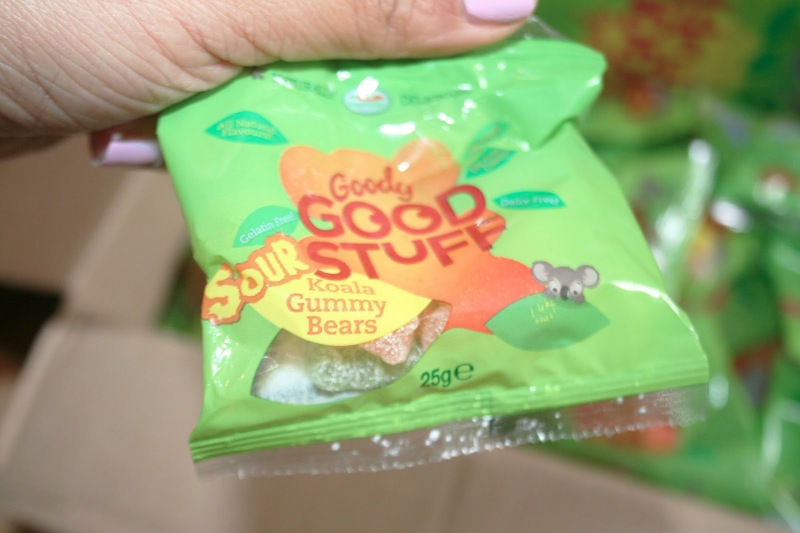 We have sampled every flavour and think that the small packet sizes make them the perfect handbag treat for when those cravings kick in. Favourite flavour -- but beware these Koala's are sour. So we thought, why not give three of you the chance to taste and enjoy every flavour too. Sweets are for sharing, right?! 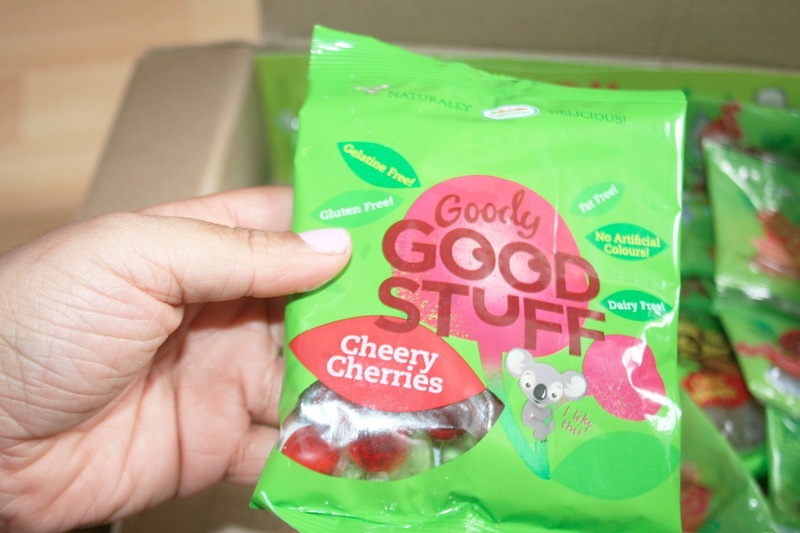 So all you have to do is hop over to Twitter, follow us on SeamlessStyling and follow GGS on, Goody Good Stuff and tweet us, " I want to eat Good Stuff all day with @seamlessstyling and @goodygoodstuff"